Join us for the annual Reservation Roundup Picnic! Saturday September 27, 2014. Sandwich dinner and live band provided. 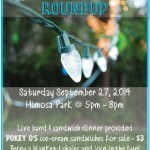 Gourmet Ice-cream Sandwiches from Pokey O’s available for purchase $3 Bring chairs and a blanket! Please join us for a special event on Thursday, Sept. 18. We will be hosting a Construction Open House from 5 to 7 p.m. 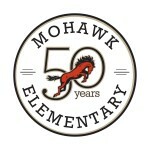 This will be an opportunity for our Mohawk families and surrounding community to see Mohawk’s new addition. Please feel free to invite your neighbors.